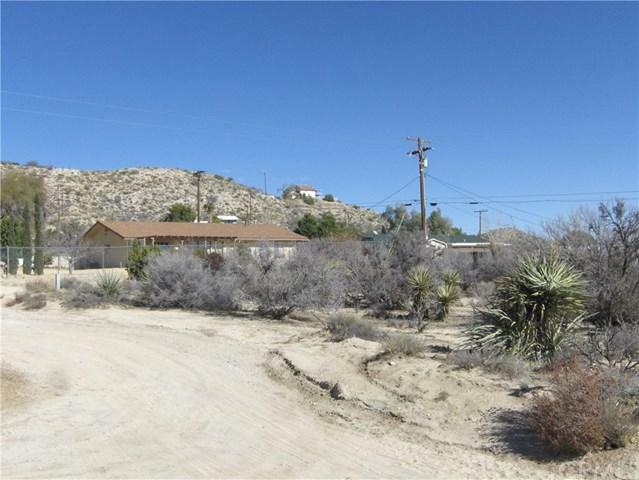 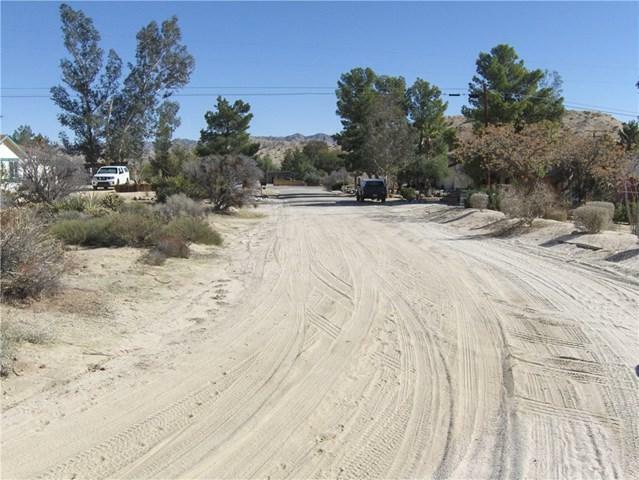 Price Reduced, Morongo Valley corner building lot. 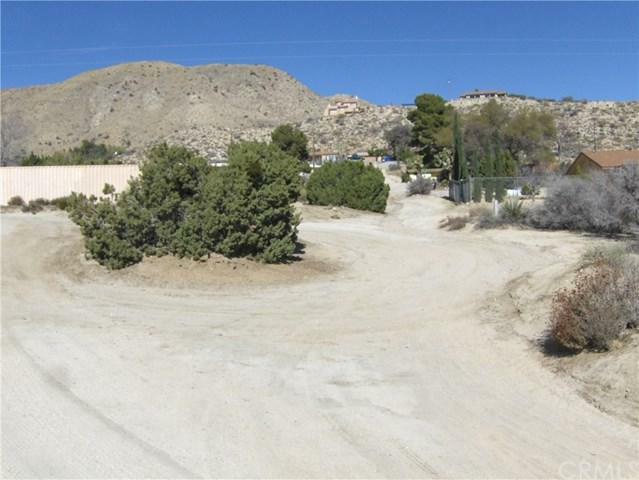 .32 of an Acre with Mountain Snow Cap Views as well as valley views. 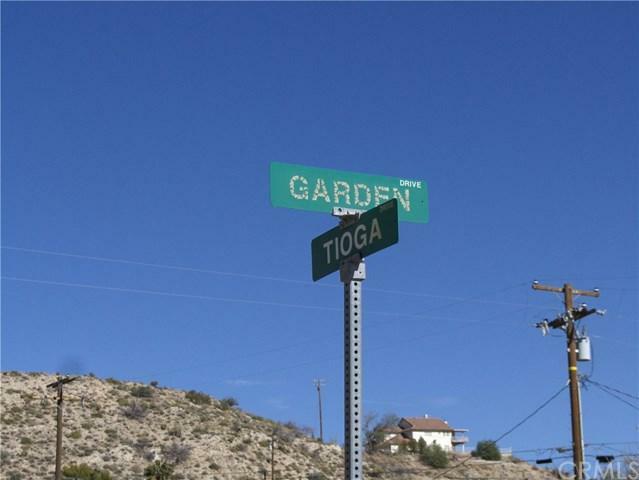 Electric and water available to the site.